Durable products for agricultural use. 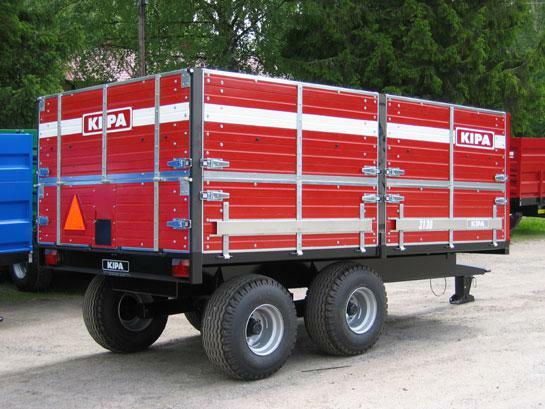 KIPA products are intended for use both in agriculture and in contract work. The strong but pared-down design of the products allows for heavy-duty use and durability over many years. 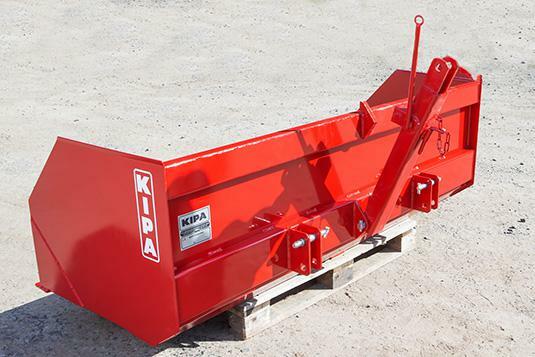 The newest member of the product family is the KIPA hook trailer. The high quality of the KVL 160 is demonstrated by the fact that the product has been awarded the first national type approval in Finland. 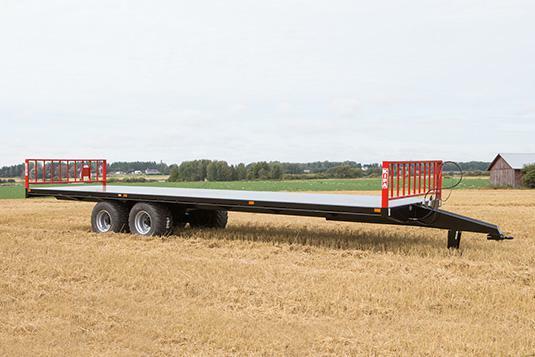 The load-bearing capacity of the hook trailer is 16 t.
Agricultural trailers are available in single or tandem axle models. We offer the most varied range of material options on the market, using steel, aluminium and wood. 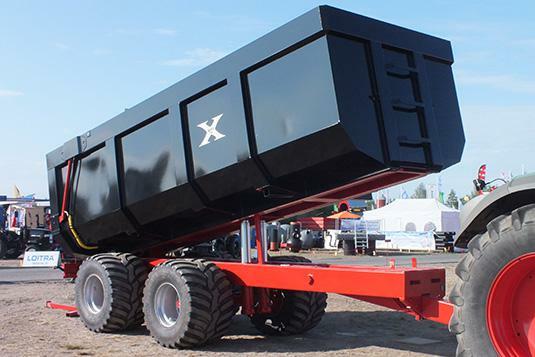 The trailer body is carefully proofed by blast cleaning and painting, using a two part epoxy and polyurethane coating system that provides long-term protection from knocks and corrosion. KIPA trailers are capable of high speeds. They are light to pull, as the robust tandem axles and rectangular frames are designed to withstand even the most demanding of uses. Six-, eight-, or ten-bolt heavy-duty hubs are available as needed, either with brakes or without. Several tyre options are available, depending on usage. 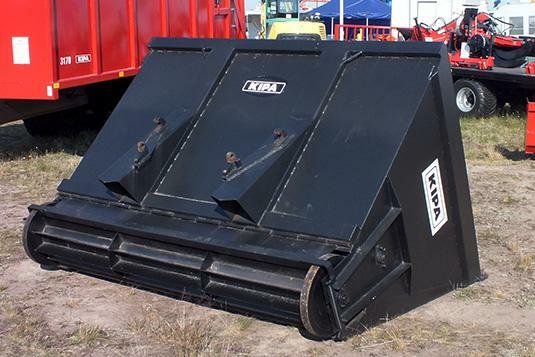 The large dump angle, the right tail swing and the long body ensure successful dumping over stack or edge. 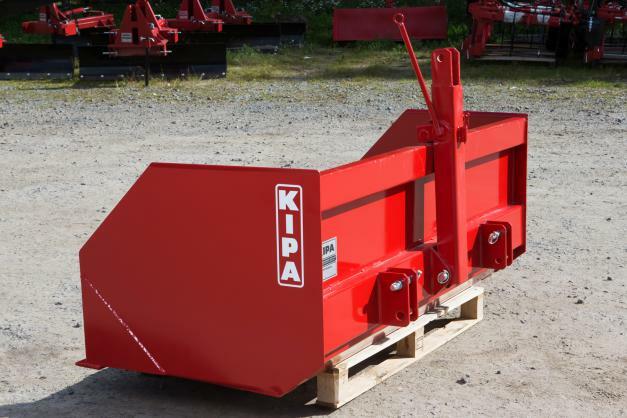 KIPA products include, for example, earth-moving trailers, bale trailers, demountable trailers, rear blades, skidders, loader buckets, pallet lifters, turf spreaders, stump rakes, stump splitters, and booms for, for example, transportation of blasting mats. 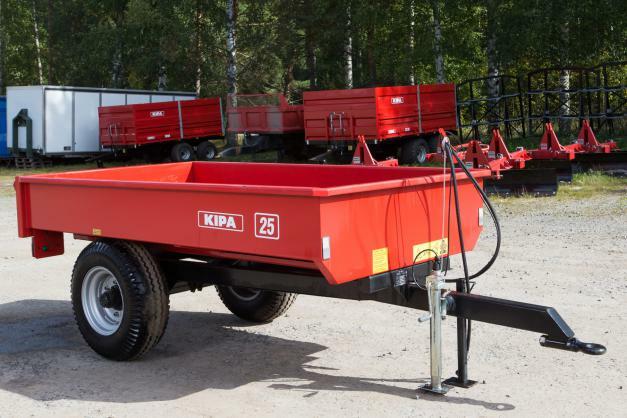 The KIPA hook trailer is a very strongly built trailer for both agricultural and contracting use. The product was the first to be awarded Finnish national type approval: FIN*131209*00592*00. This demonstrates the high quality of the trailer, and shows that its design takes account of the most stringent of regulations. 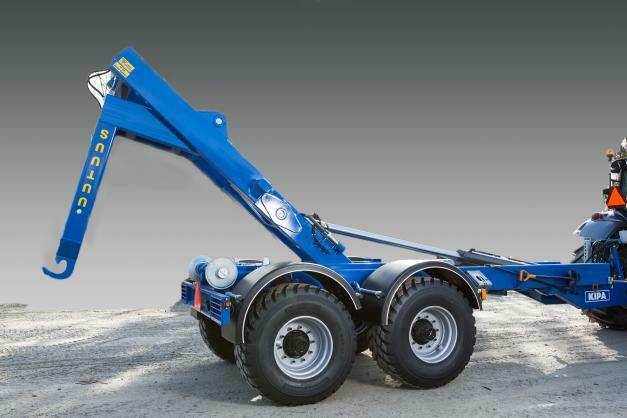 Standard fittings include an adjustable towing eyelet, bar suspension, rubber mounting, 2-way auxiliary hydraulic line to the rear of the trailer, an accessory box, spade and bar holders, fenders and hydraulically operated pallet locks. 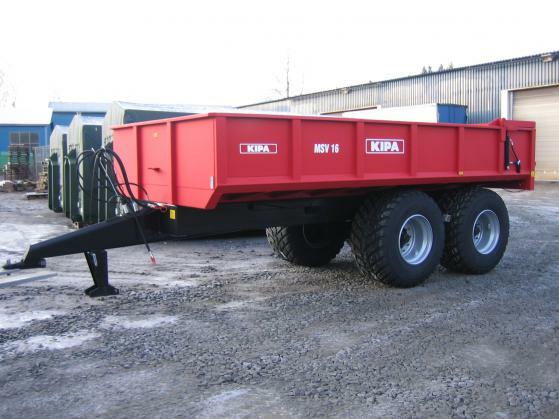 The steel KIPA trailer is our most popular model. 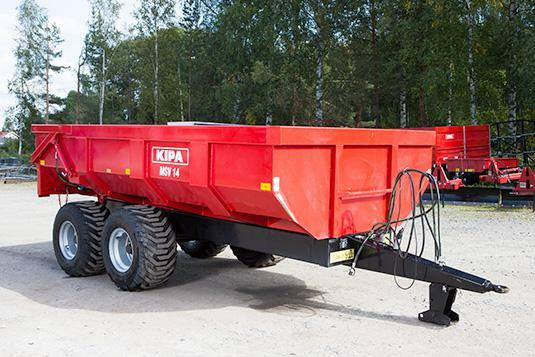 Owing to its tight-fitting sides, it is ideal as a grain cart for example. 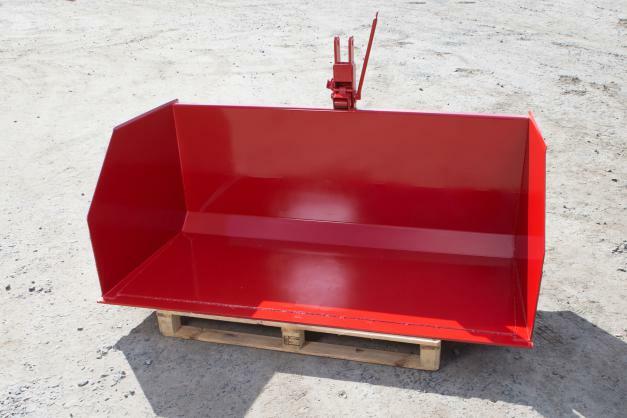 The steel sides are available in different colours according to the wishes of the customer and can be matched to the colour of the tractor, for example. 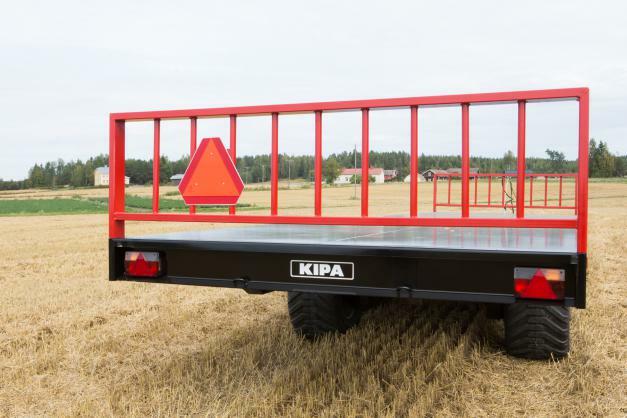 The side boards of wooden trailers are individually painted on all sides prior to assembly, which ensures a weatherproof and stable structure. All steel parts are hot-dip galvanised and assembled with bolted connections so that the boards can be easily replaced. The front board is steel. Crash bars protect the sides from small scrapes and bumps. 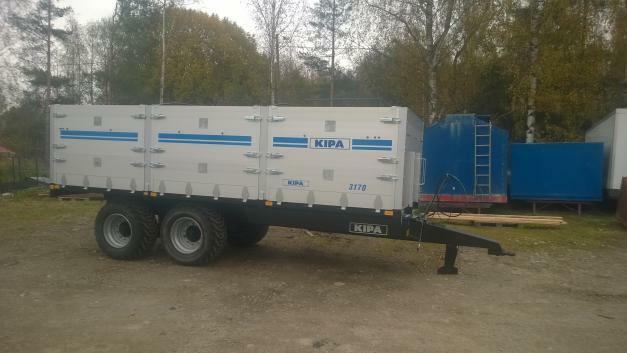 The rugged KIPA earth-moving trailer is suitable for many kinds of contracting work thanks to its good dump angle. 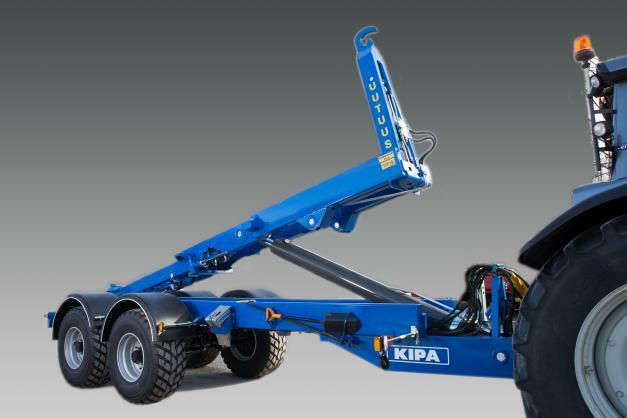 Models are available with carrying capacities of between 12,000 kg and 16,000 kg. 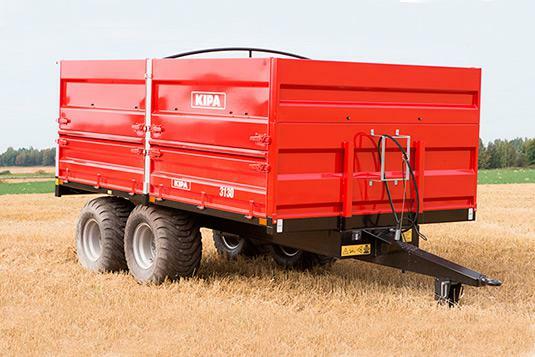 The KIPA bale trailer provides excellent assistance when you want to transport bales. 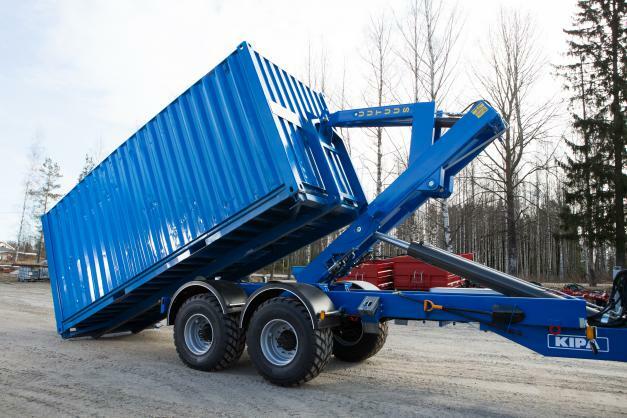 The trailer has a carrying capacity of 13,000 kg. 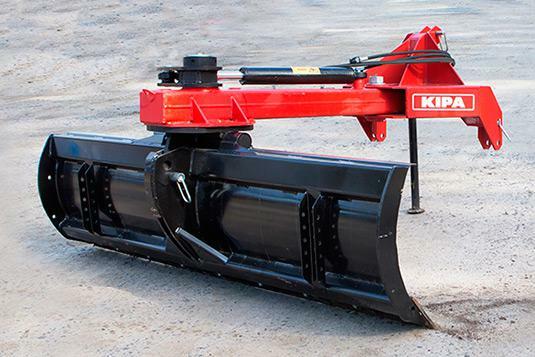 KIPA rear blades are suitable both for home owners and for contractors. 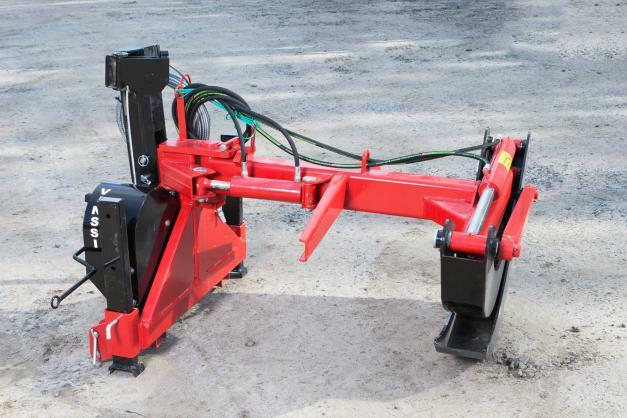 Rear blades are available in many sizes, with hydraulic or manual control. 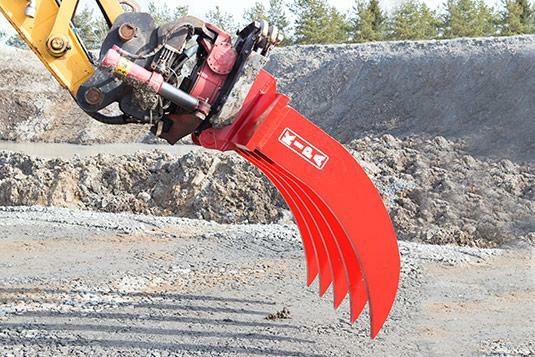 The hydraulic blades have achieved particular popularity among rear blade users with their ease of use and durability. 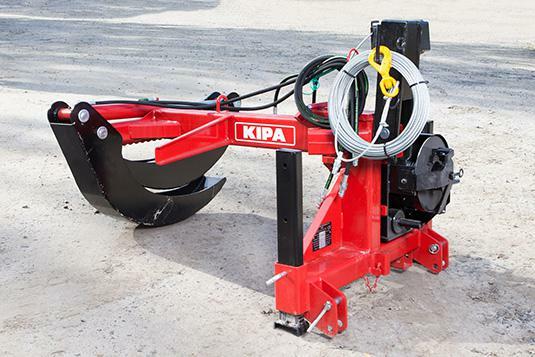 Versatile adjustment options make KIPA rear blades effective tools for moving earth, snow work, and levelling down high spots, for instance. Combined with a high dead weight, their robust and durable structure ensures that the rear board is efficient in all circumstances. 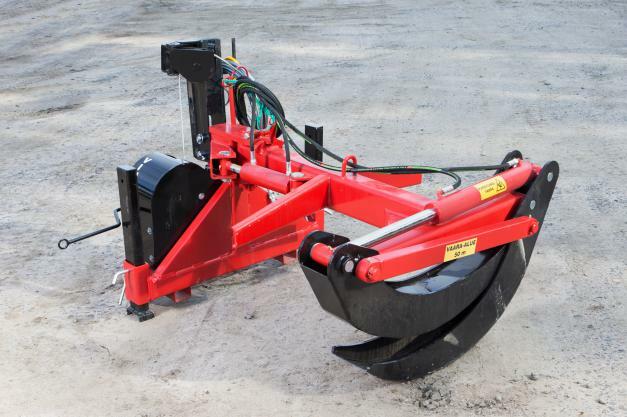 Depending on the model, board adjustment for different pulling and pushing angles and lateral movement of the frame and the 'take' of the blade is either hydraulic or mechanical. 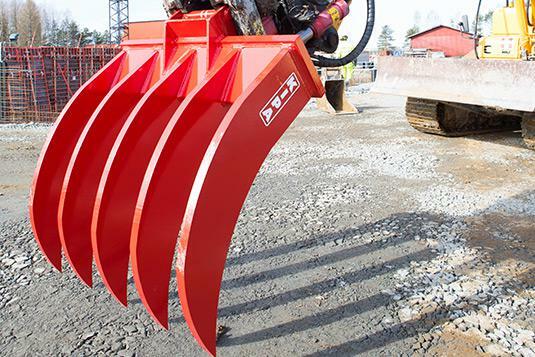 The blade attachment uses 290 mm and 305 mm spacing. Worn parts are easily renewable. The blade is fastened with bolts. 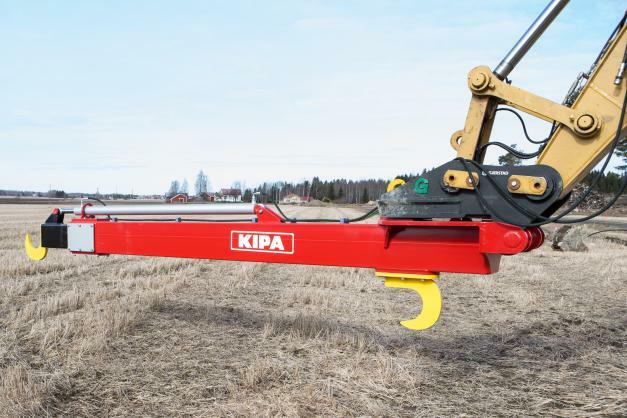 The KIPA skidder is an effective verging machine particularly suitable for hauling and local transportation of timber such as logs, small timber and scrub. 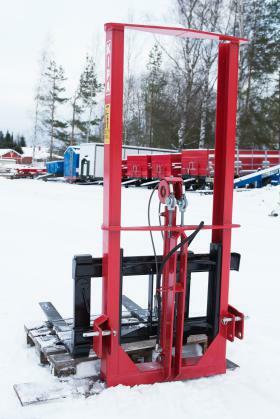 The winch allows close access to the trunk even in deep or dense forest (50 metres of cable). 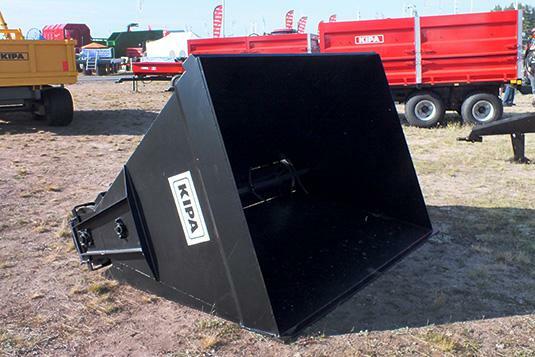 The KIPA 2100 loader bucket is a handy tool for small-scale shifting and transportation. It has a width of 210 cm, but is also available in a 180 cm model. 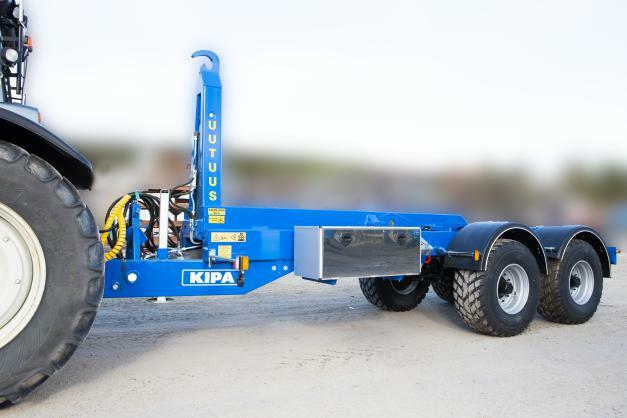 The KIPA 1500 pallet lifter is an affordable solution for potato and root vegetable crates, fertilizer or seed bags that are to be carried by forklift truck with lifting heights of under 200 cm. Its construction makes it very well suited for low ceiling heights. A great utility for moving blasting mats, among other things. 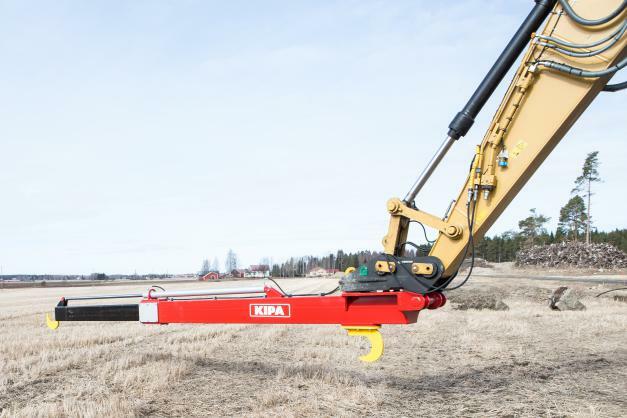 Maximum reach 6.4 m.
An excavator attachment for lifting, cleaning and chopping stumps. 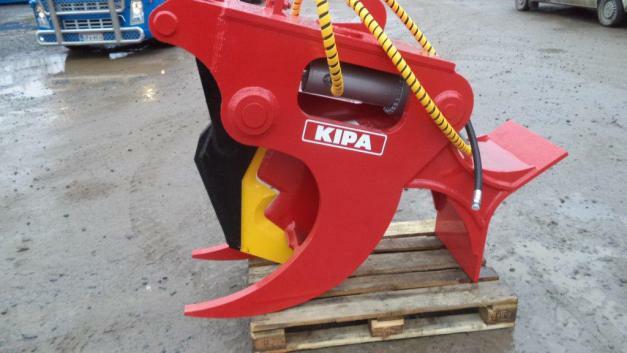 The stump splitter has a mass of 1300 kg, a maximum working pressure of 25 MPa and a splitting force of 350 kN. 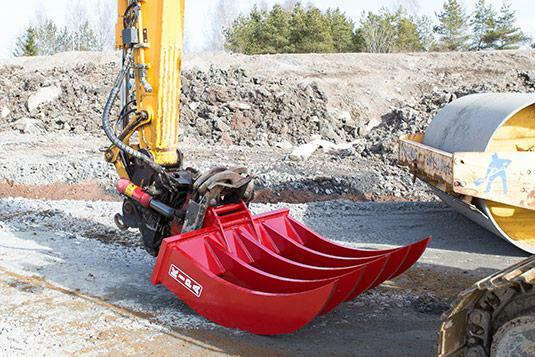 Recommended for excavators of 14 to 25 tonnes. 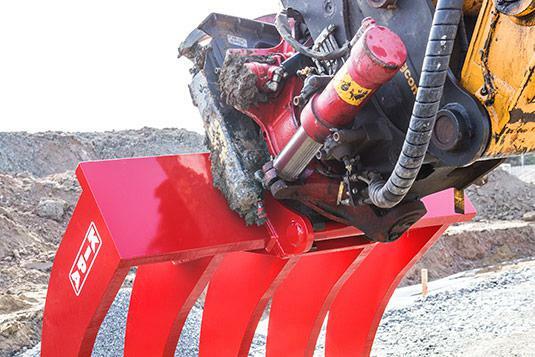 An attachment for moving stumps.